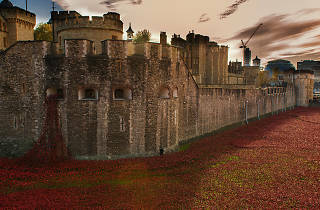 Three years ago, the Tower of London played host to a spectacular and unforgettable act of memory. The artist Paul Cummins and stage designer Tom Piper filled the fortress’s ancient moat with 888,246 handmade ceramic poppies – one for every British fatality during WWI – to commemorate 100 years since the outbreak of war. 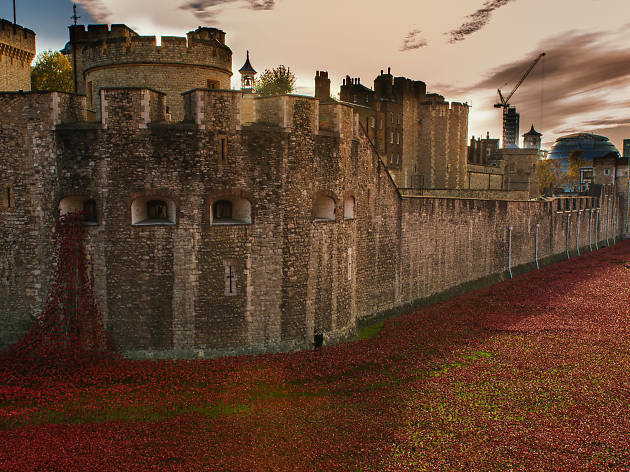 ‘Blood Swept Lands and Seas of Red’, as the artwork was called, grew daily until November 11 2014. Then each poppy was sold to raise money for service charities and (apart from a few flowers still touring the country) the sea of red was dispersed. Now a new project has been launched to track down every single poppy from the exhibit and ‘pin’ it on a map of the world. The WWI centenary arts initiative 14-18 Now has launched the website, www.wherearethepoppiesnow.org.uk. If you have one, head to the website to pin your poppy and record what it means to you. If you don’t, you can still browse the stories of others, find out how far the flowers have travelled and remember the bloodshed and horror of a conflict that still shapes our vision of warfare. Take a look back at our picture gallery of ‘Blood Swept Lands and Seas of Red’.